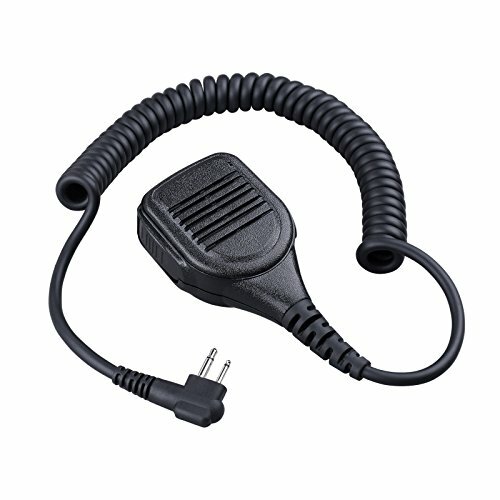 Important Note: ONLY Compatible with Motorola 2-PIN Two-Way Radios. Please Note: If your walkie-talkie type is not in the list, please see Commixc other products or contact us to confirm the compatibility. AFTER-SALES SERVICE - 30 days unconditional return and exchange, 12 Month Warranty. If you need any help, just feel free to contact us by email. Commixc will provide the best service to our customers. If you have any questions about this product by COMMIXC, contact us by completing and submitting the form below. If you are looking for a specif part number, please include it with your message.